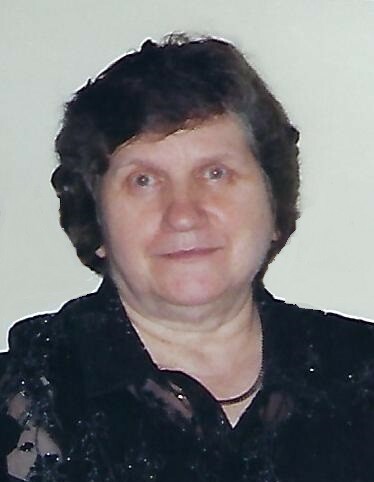 Obituary for Marion V. (Yudiski) Baloga | John V. Morris Family Funeral Homes, Inc.
Mrs. Marion V. (Yudiski) Baloga, 80, a resident of the North End section of Wilkes-Barre, passed into Eternal Life unexpectedly Friday morning at her residence. Born June 19, 1938 in Wilkes-Barre, she was a daughter of the late Stanley and Wanda (Paczkowski) Yudiski. She was educated in the former Saint Stanislaus Kostka Parochial School, and later graduated from the James M. Coughlin High School, Wilkes-Barre. In her youth, Mrs. Baloga previously worked as a cashier for Acme Markets and served as a waitress at the former well-known Boston Candy Kitchen, downtown Wilkes-Barre. 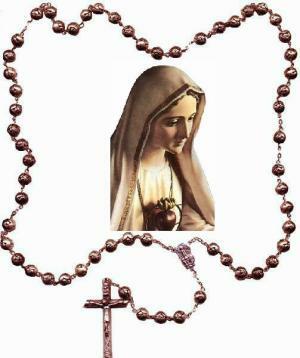 A woman of faith, Marion was a devout Catholic who held a deep affinity for the Blessed Virgin Mary in her devotions. She was a member of the Parish of Saint Andre Bessette, North Wilkes-Barre. Mrs. Baloga is remembered as being a loving, gentle and understanding woman who placed her family above all in this life. She will be greatly missed by those who knew and loved her. She was preceded in death by her beloved husband, Mr. Augustine J. Baloga on January 14, 1993. At the time of his passing, the couple shared thirty-two years of married life together. She was also preceded by an infant granddaughter, Gianna Lynn Baloga on March 8, 2007; and by a brother, Mr. Stanley Yudiski Jr.
Left to mourn her passing and cherish her memory are her children, Bruce A. Baloga and his wife Lori of Mountain Top; Marilynn S. Brelsford and her husband David of Allentown, August B. Baloga and his wife Virginia of Mountain Top and David A. Baloga and his wife Laura of Forty-Fort. ; Grandchildren, including Bradley Baloga and his wife Caitlin; Blaine Baloga and Alison Baloga; Numerous nieces, nephews, cousins and dear friends. Funeral services for Mrs. Baloga will be conducted on Tuesday morning at 9:30 a.m. from the North Wilkes-Barre location of the John V. Morris Family Funeral Homes Inc., 625 North Main Street. Her funeral Mass will immediately follow at 10:00 a.m. in the Parish of Saint Andre Bessette, 668 North Main Street. The Reverend Joseph J. Pisaneschi, pastor of Saint Elizabeth Ann Seton Parish, Swoyersville, and personal family friend will serve as principal celebrant. Relatives and friends may join the Baloga family for visitation and remembrances Monday evening from 5:00 until 7:00 p.m. at the funeral home. In lieu of floral tributes, her children would be humbled if those wishing to make a monetary donation in her memory, kindly consider the Social Justice Committee of Saint Andre Bessette Parish, 668 North Main Street, Wilkes-Barre, PA 18705.